Some of the wild goats on Islay. Some claim they are descendent from goats from the Spanish Armada, although I’m not sure if there’s any proof for this claim. These I spotted during a walk on The Oa in the south of Islay. 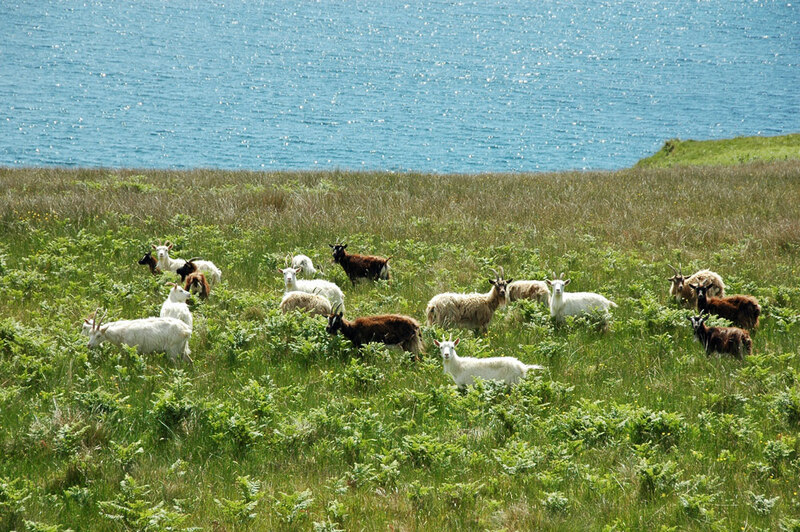 This entry was posted in Landscape, Repost, Sunny Weather, Wildlife and tagged goats, Islay, The Oa by Armin Grewe. Bookmark the permalink.